Established since 1947, LTE Scientific is a leading European manufacturer and supplier of laboratory and medical equipment, which is sold extensively into the public and private sectors, including Healthcare, Further Education, Pharmaceutical, Biotech, Research, Food/Beverage, Technology and Industrial. 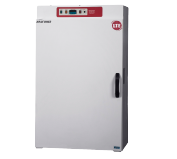 LTE Specialises in the manufacture, supply and service/testing of medical and laboratory equipment including laboratory autoclaves, porous load sterilizers, endoscope drying/storage and decontamination solutionsplus a wide range of laboratory thermal equipment which includes ovens, incubators, cooled incubators, drying cabinets, freeze-dryers and environmental chambers/rooms for stability studies, shelf life testing, BOD and large-scale incubation. At LTE, Quality is at the forefront of everything we do. 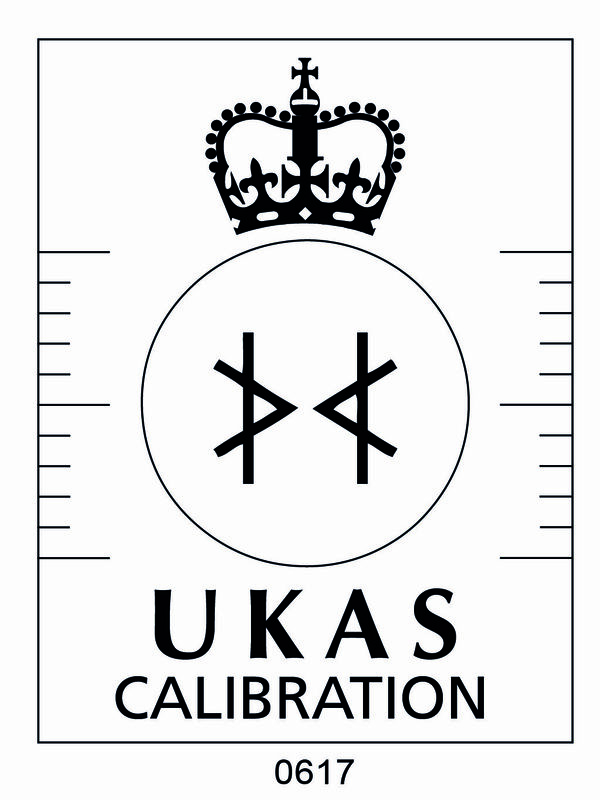 We are accredited to the latest ISO9000;2015 quality system as well as UKAS and all required CE requirements. From our manufacturing and administrative headquarters, based in North West England, close to Manchester International Airport, we supply our equipment both nationally and internationally. Overseas, LTE works through an extensive network of highly trained distributors who specialise in our particular fields. In the UK we employ a direct sales team and also work through leading national and local distributors. All LTE products are serviced, maintained and tested by our nation-wide service team, who are fully qualified to carry out work to UKAS as well as NHS Guidelines and various National standards. 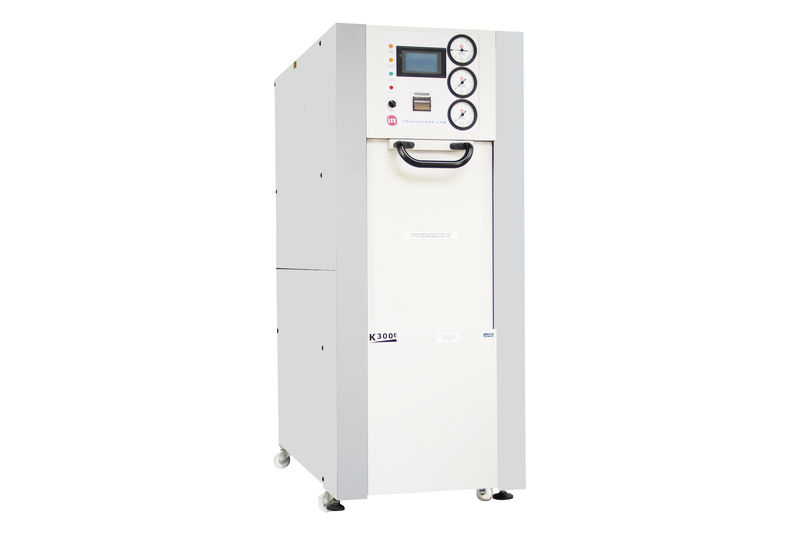 We regularly have products available in stock or with greatly reduced lead times. To see our latest stock list of products or to find a product that you are looking for please click the button below.